Testing services for the State of Hawaii, Guam, FSM, Samoa, Fiji and the Pacific Rim. 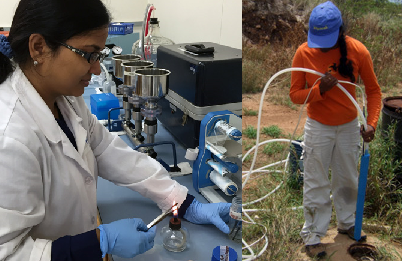 We provide chemical and microbiological testing, as well as consultation, field sampling, FDA Detention Testing, and site inspections. Contact us to request a quote. FQLabs uses only approved methodology and all analyses are accompanied by strict adherence to our Quality Assurance Program. 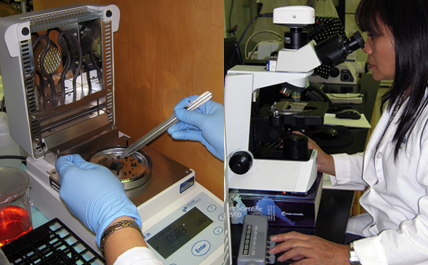 FQLabs provides personalized, quality services with a quick turn-around time. We offer a full range of testing. Contact us to request a quote for your testing needs. FQLabs specializes in Legionella testing for cooling towers, evaporative condensers, spas, fountains and other water sources. 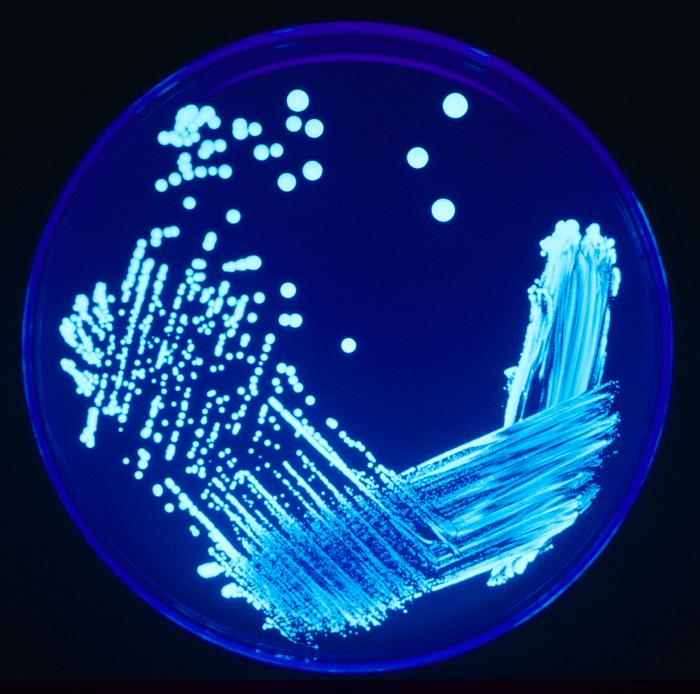 In addition to over 20 years of lab experience in environmental microbiological testing, we are Certified by the CDC Environmental Legionella Isolation Techniques Evaluation (ELITE) Program since 2009. FQLabs tests for Hepatitis A. Please contact us for more information or questions about our services. 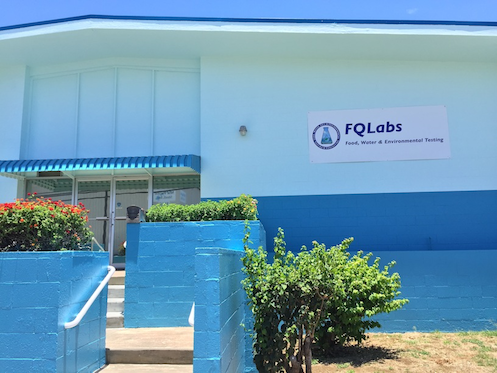 FQLabs is a full service independent testing laboratory serving Hawai‘i and the Pacific Rim since the 1860's. Hours: Monday - Friday, 8:00 a.m. — 5:00 p.m.